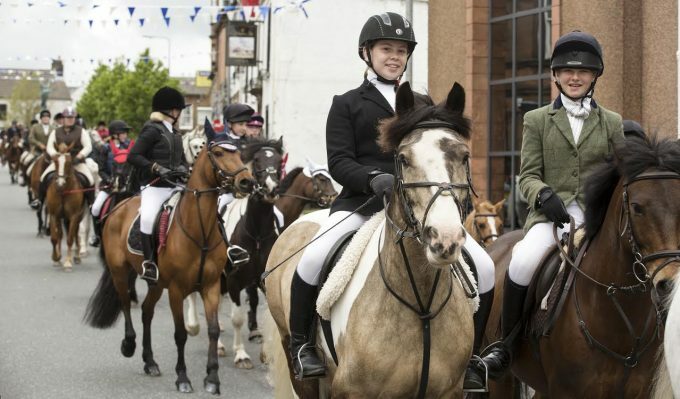 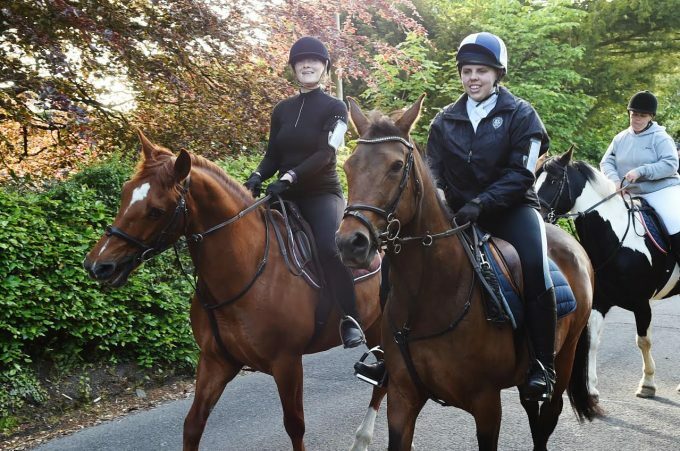 GALA season is upon us and festivities in Lockerbie and Annan are in full swing, with both towns hosting their first ride outs of the season. 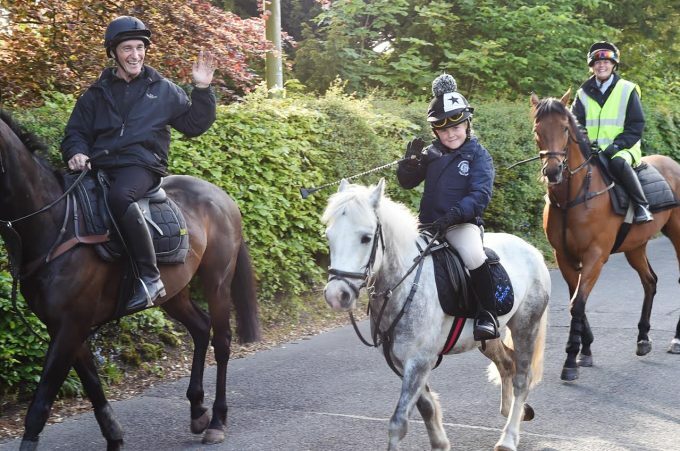 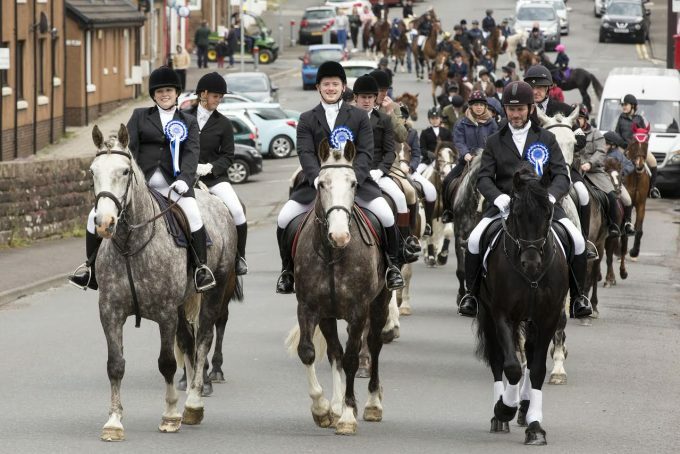 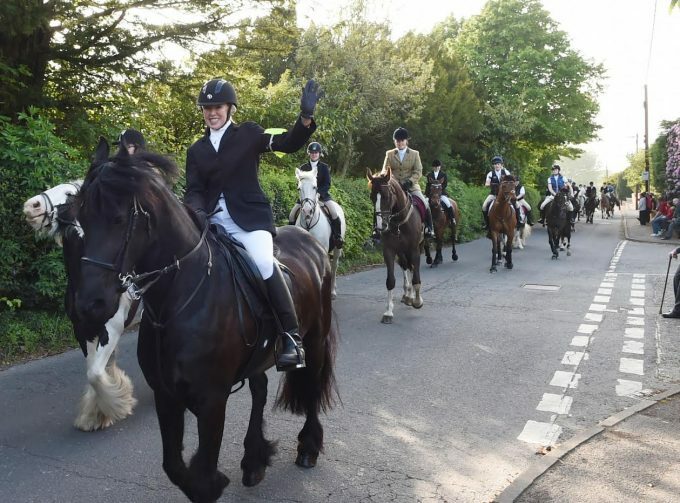 Lockerbie ROM held their first ride out on Sunday to Burnswark, with Cornet elect George Forrest, his Lass Joanne Howatson and Standard Bearer John Nisbet leading the way. 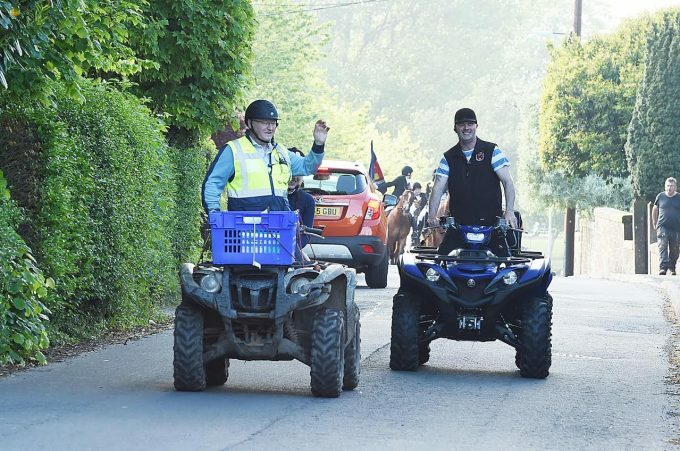 And on Wednesday AROM‘s principals met at John Bell Field and were joined by over 60 riders for the Carrs Billington ride out. 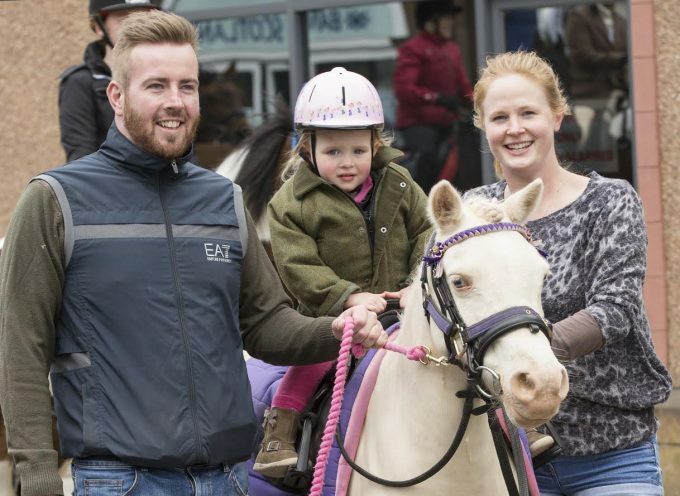 See today’s Annandale Herald and tomorrow’s Annandale Observer for more!